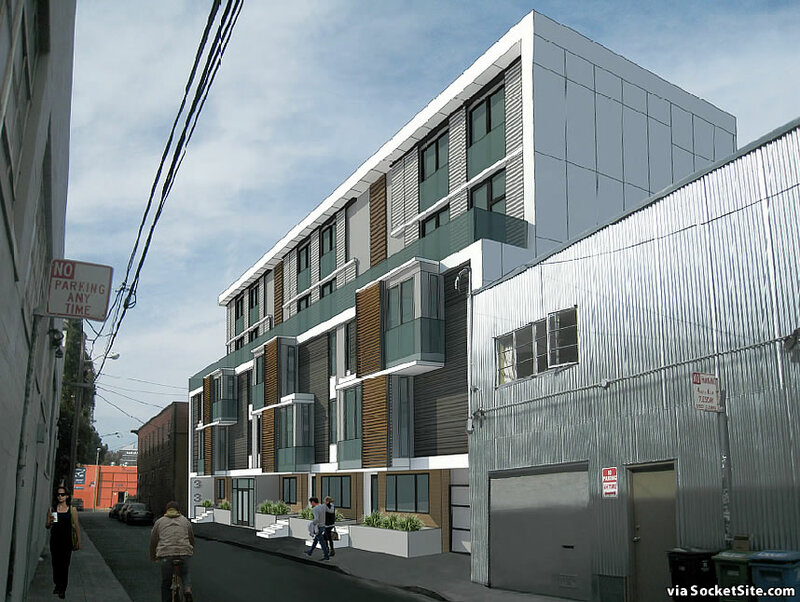 As newly rendered below, plans to raze the two-story warehouse building and adjacent parking lot at 33 Norfolk Street and build a five-story residential building upon the Western SoMa site, plans which have been in the works since 2014, are closer to reality. As designed by Levy Design Partners, the proposed development would yield 19 condos, which is ten (10) more than originally envisioned, and a two (2) car garage, while the previously proposed ground floor retail spaces have been eliminated from the plans. Demolition and building permits for the project have already been requested. 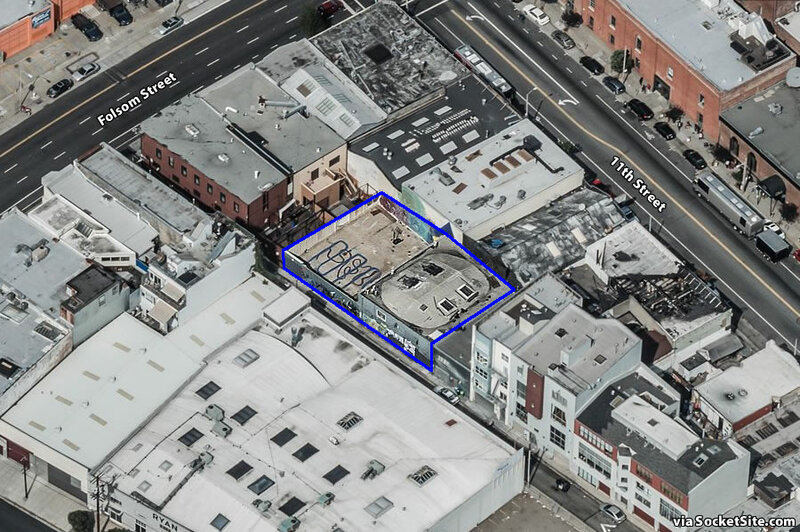 And a variance to allow for an elevated rear yard could be approved by San Francisco’s Zoning Administrator in two weeks time. The elevated rear year would allow the ground floor of the residential development, which would contain two of its residential units and the building’s garage, to abut the rear property line of the parcel, on the other side of which Halcyon SF (a “dusk to dawn” nightclub featuring DJs and live shows) and Audio (a mid-sized dance club “designed by sound fanatics for sound fanatics”) currently sit along the 11th Street corridor. so how long after folks move in to these units will they start complaining about noisy clubs nearby? I really like Levy’s work. Nice, austere, and well-proportioned alley housing? While I am pro development; I DONT like where this is going. This project proposal will be built on a parcel contiguous to 2 long standing night time entertainment venues. In the past, building residential in that proximity leads to eventual closures which has changed part of the city identity. These establishments should have some iron clad protections against new residential neighbors who willingly and knowingly purchased in a night time entertainment district. Developers should also be held to higher standard of sound insulation/window profile to defuse any sound. I hope this is being vetted properly in public commentary. Agreed. I am absolutely pro housing but I’m concerned that the potential residents are not going to play nice. This area used to be so cool! jsut sound proof it and move on. 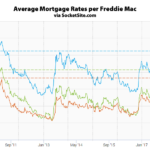 Maybe have a clause in the buyers contract that they cant compain about noise. Actually when I bought my condo in SoMa, the developer had all the clubs/bars, restaurants, and potential future development listed. Relax. Everything’s going to be fine. “In a victory for SF nightlife, that proposal we talked about back in March to legislate protections for music venues and nightclubs against complaints by new neighbors and condo owners passed at yesterday’s Board of Supervisors meeting. As the Chronicle reports, the new legislation prevents lawsuits by people moving in next door to existing night spots which have become threats to bar and club businesses all over town. Or as we first reported (a few months before the Chron): Legislation To Protect Clubs From Encroaching Condos. Noise is just one of many problems associated with clubs and their patrons. People moving into housing close by will learn the hard way. These other problems are not noise. And counting on police action, action by the Entertainment Comission or club owners is futile. Best of luck. That leaves room for pre-existing residents to be grandfathered in and serve as the neighborhood proxies for lawsuits.